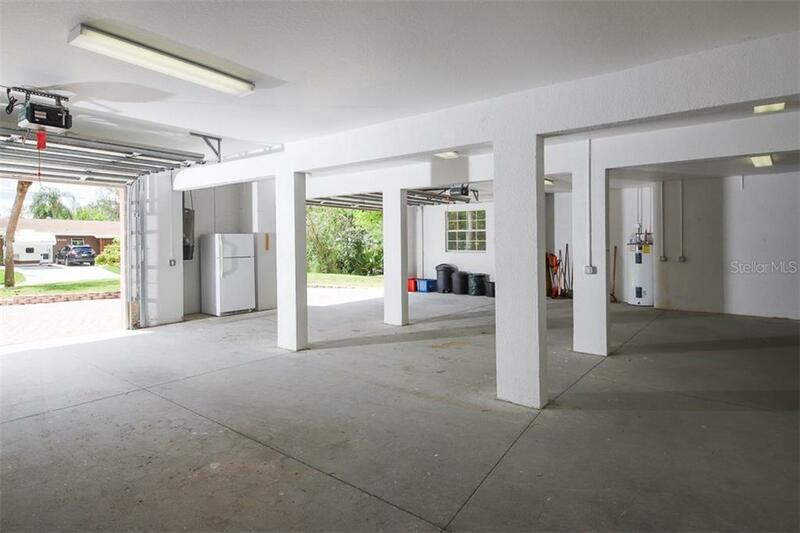 Ask a question about 9033 Allapata Ln, or schedule a tour. 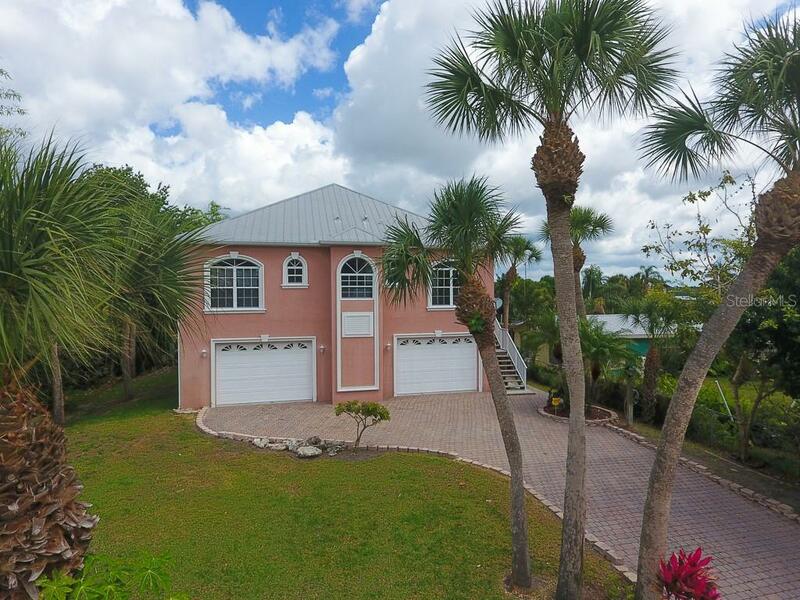 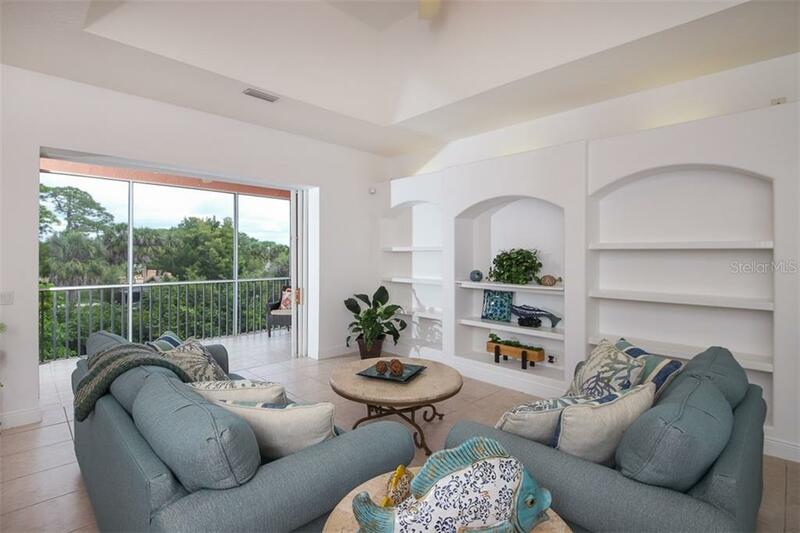 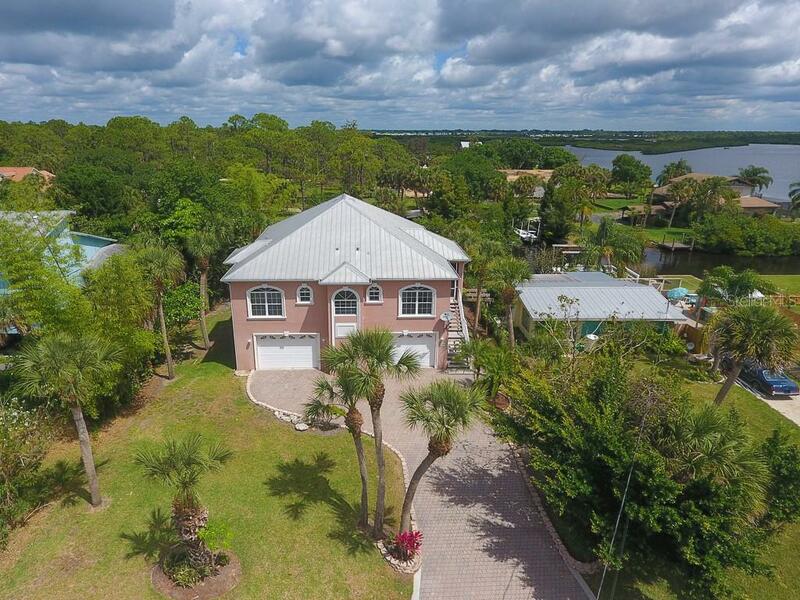 This WATERFRONT home offers both an ELEGANT RESIDENCE with luxury-appointments, along with an incredible 1500+ sf GARAGE with a separate storage/bonus room. 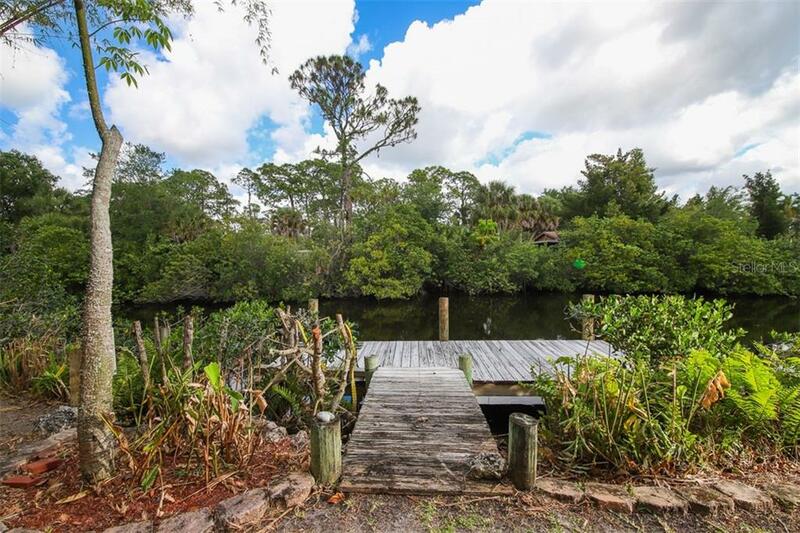 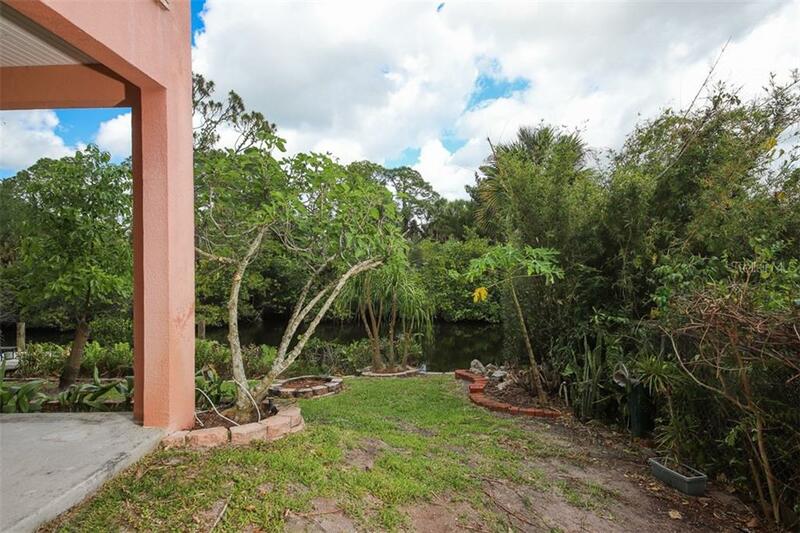 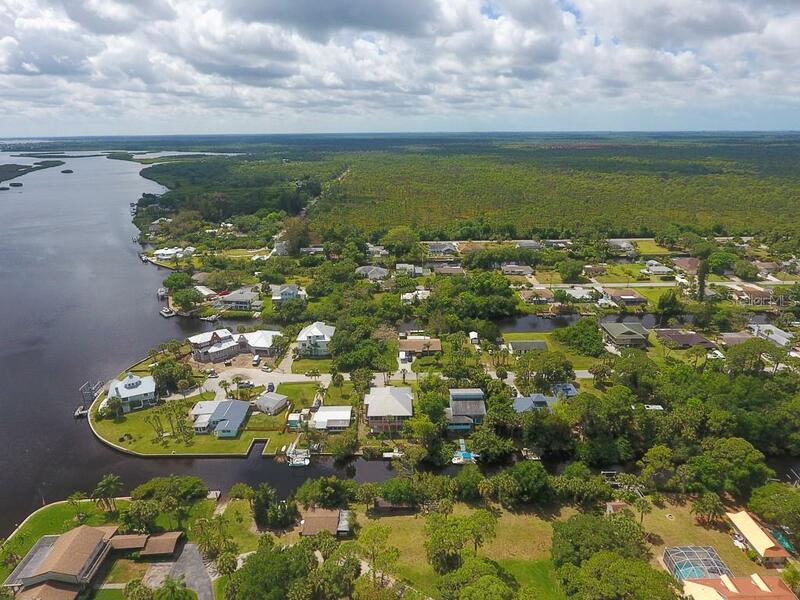 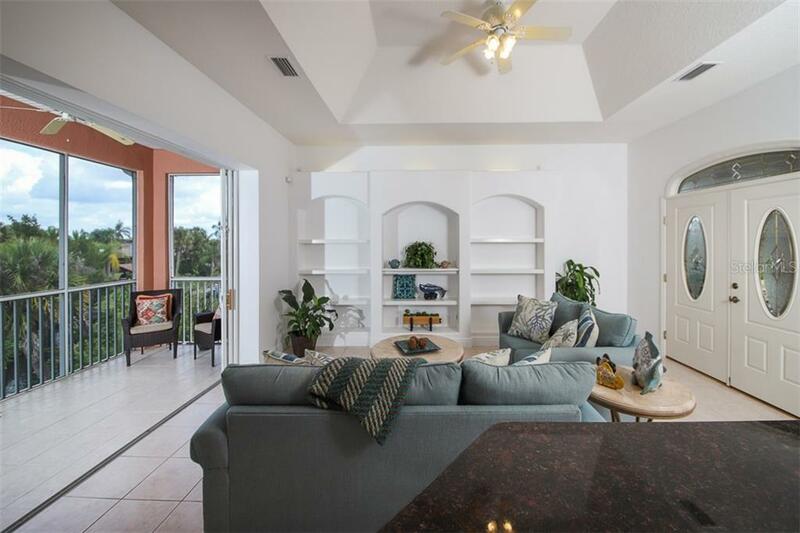 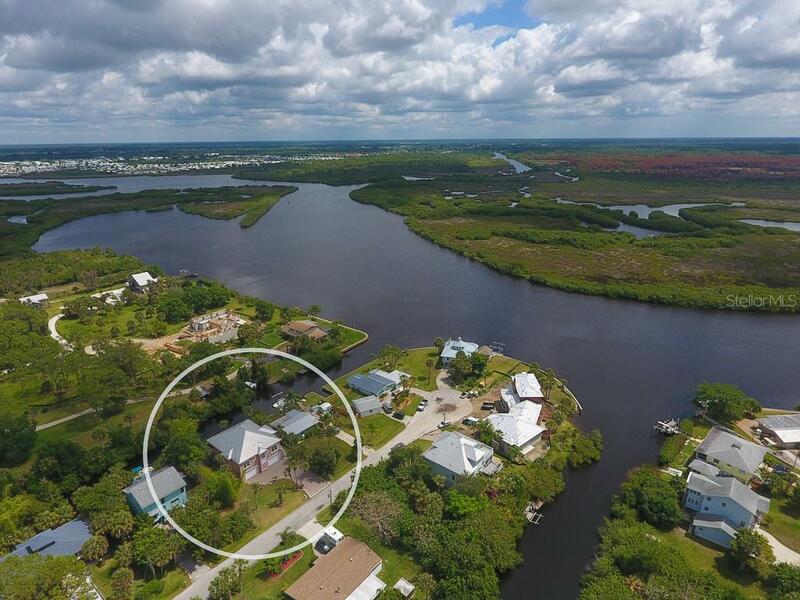 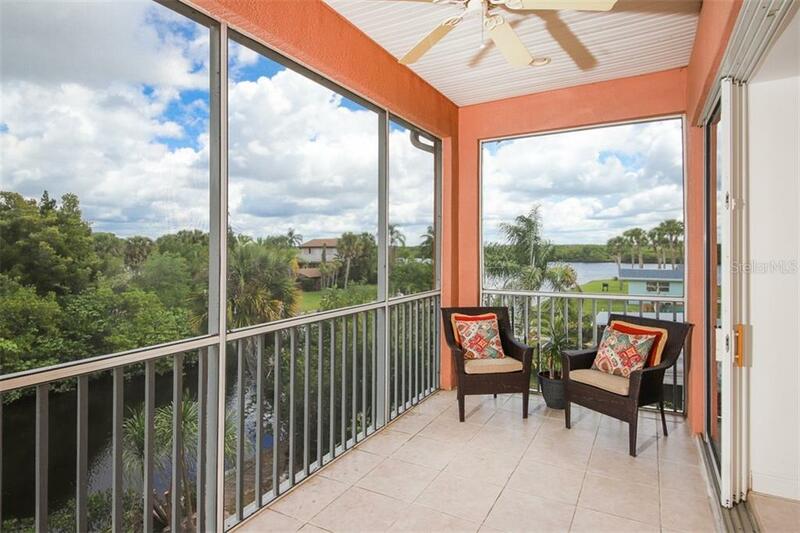 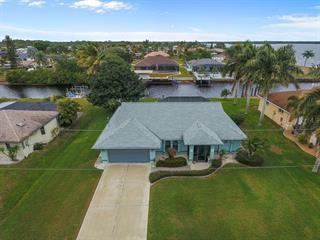 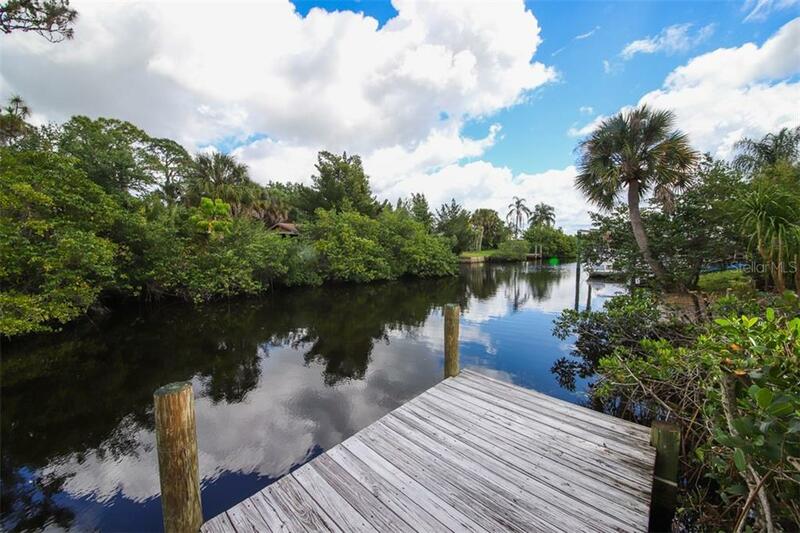 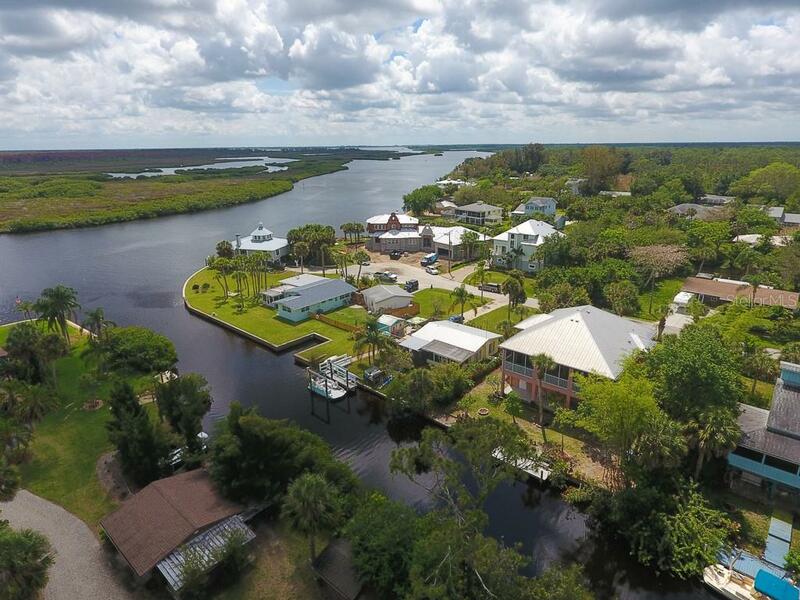 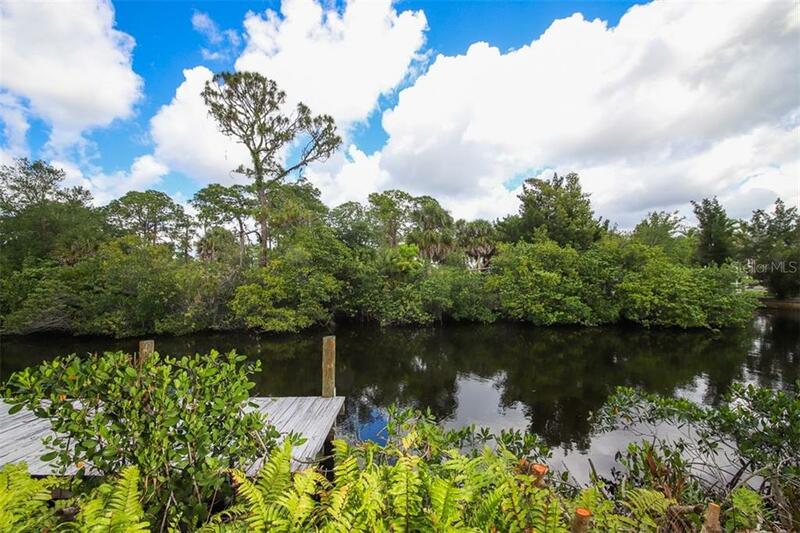 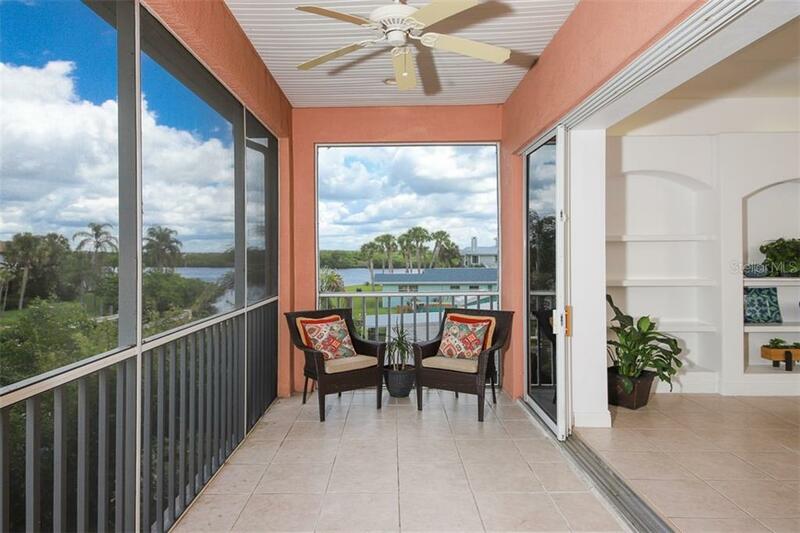 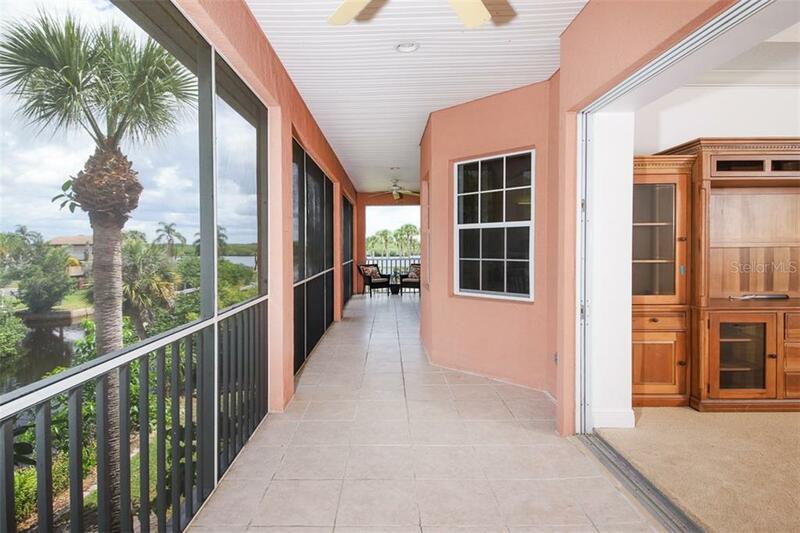 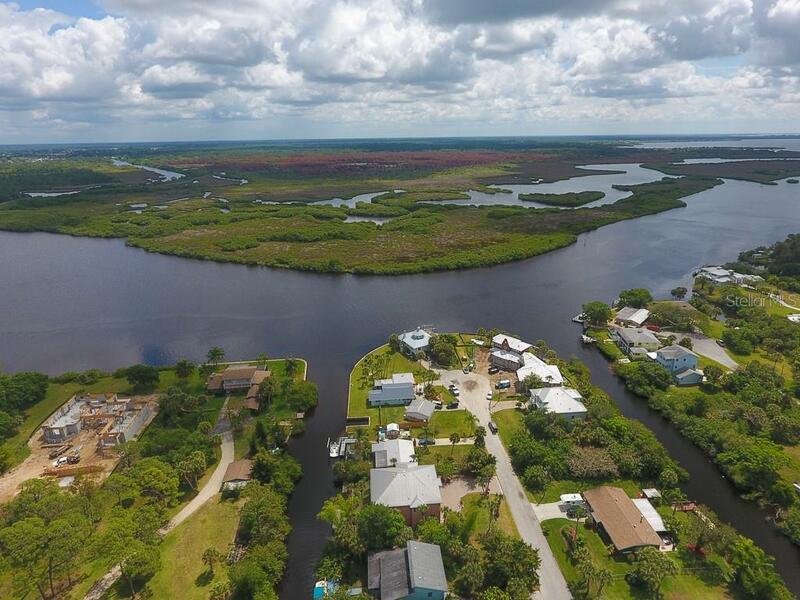 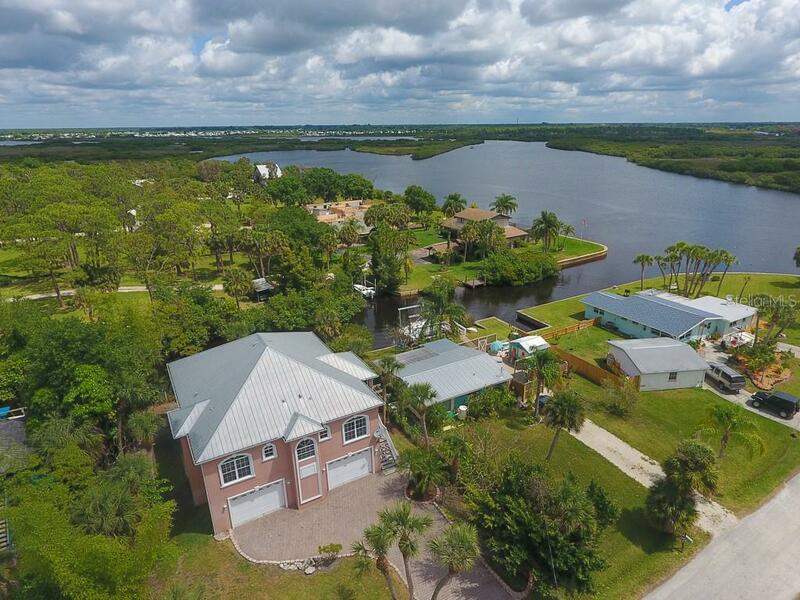 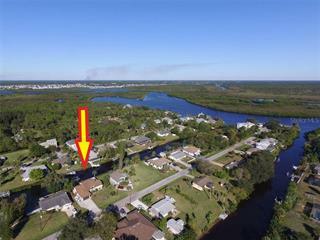 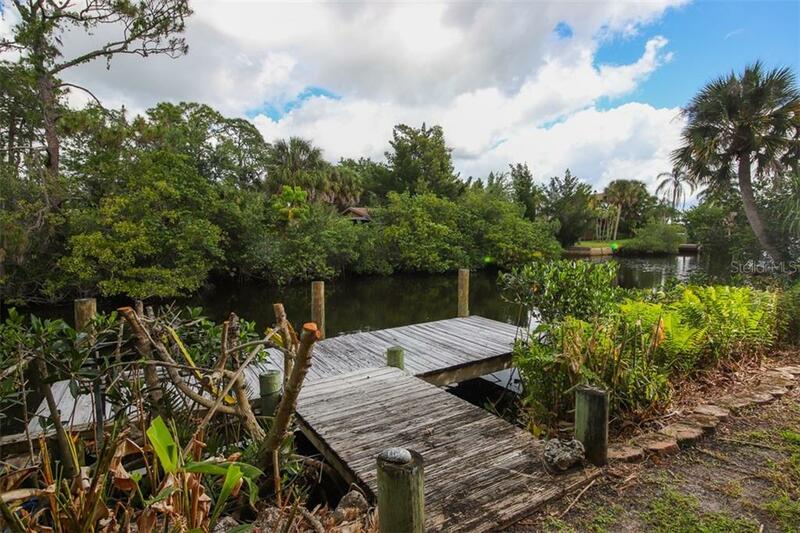 Live the salt life, with amazing views & immediate access to the tidal Myakka ... more.River, Charlotte Harbor & Gulf of Mexico! 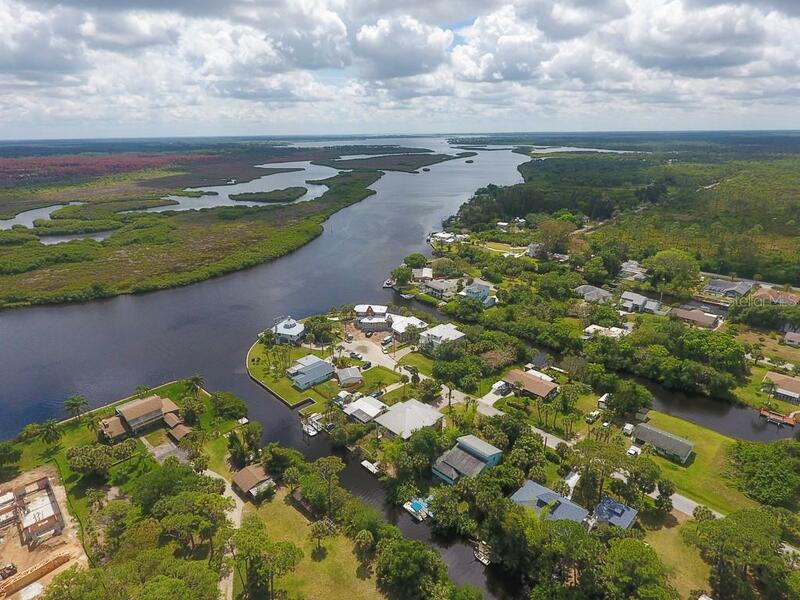 Whether you are a fisherman, boater, kayaker or birdwatcher you will be in paradise, surrounded by dolphin, manatee, snook, redfish, tarpon, bald eagles, osprey, heron & more. 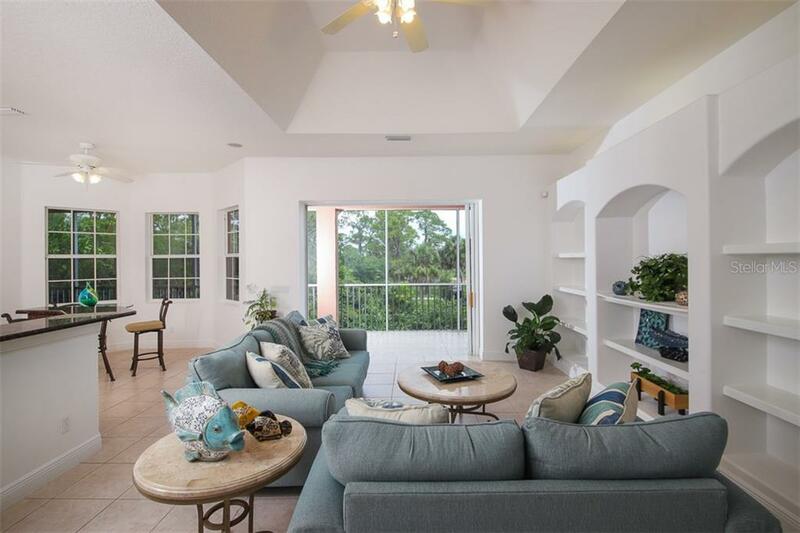 Enjoy your surroundings from your 45’ long screened in porch with 8’ triple-pane pocket sliders to both the main living area as well as the master bedroom suite. 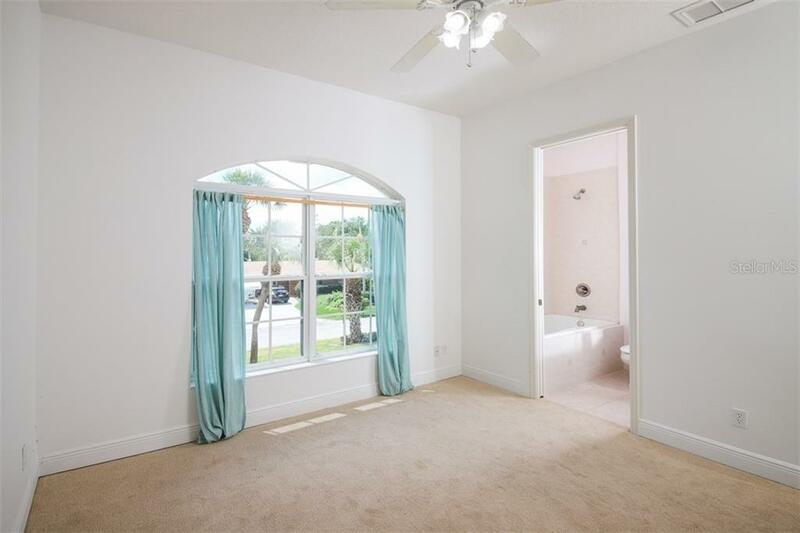 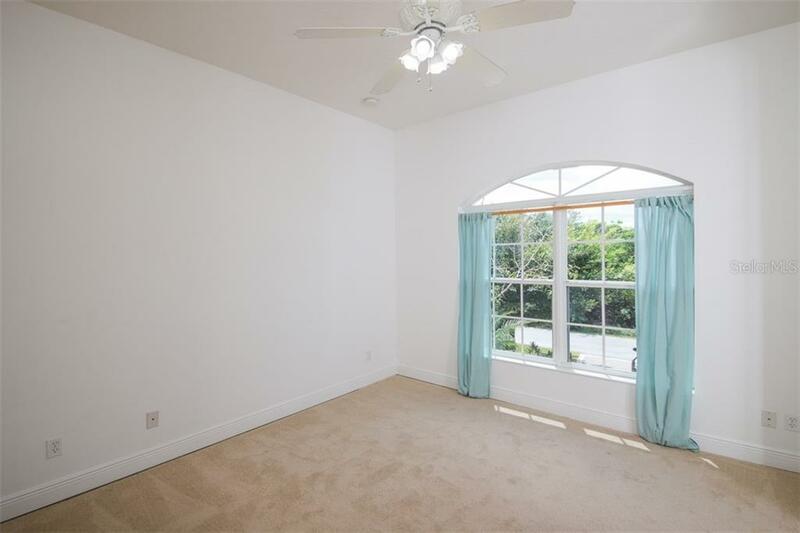 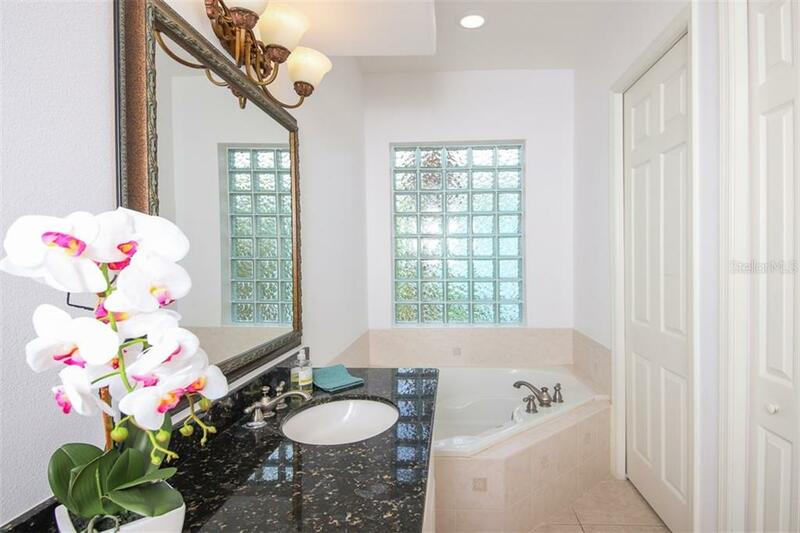 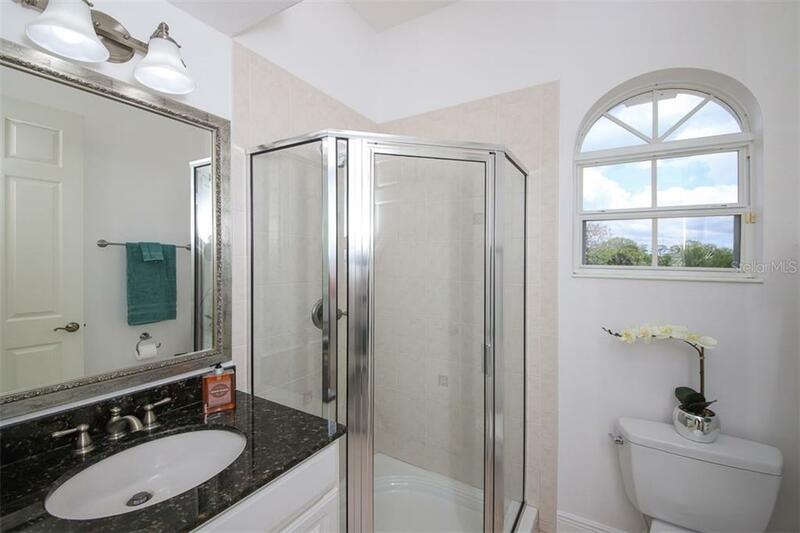 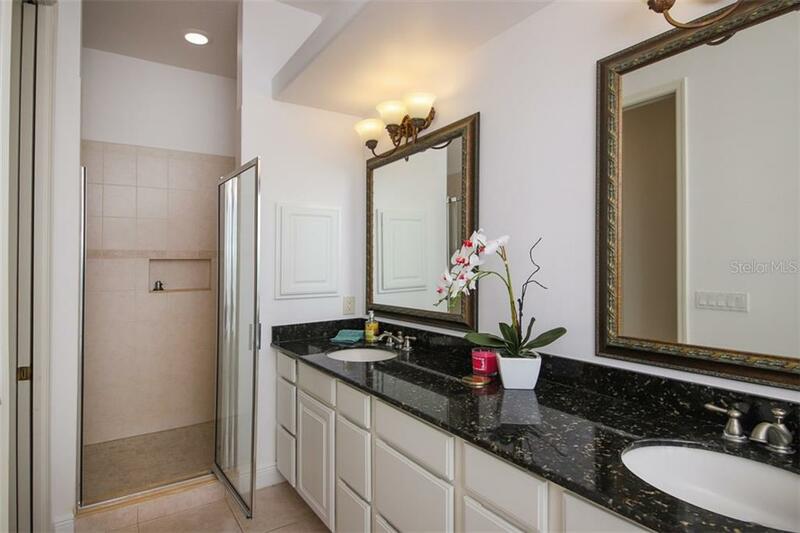 The master bedroom suite offers 2 walk-in closets and a nicely appointed master bath with jetted soaking tub, tiled walk-in shower, double vanity with granite and a separate water closet. 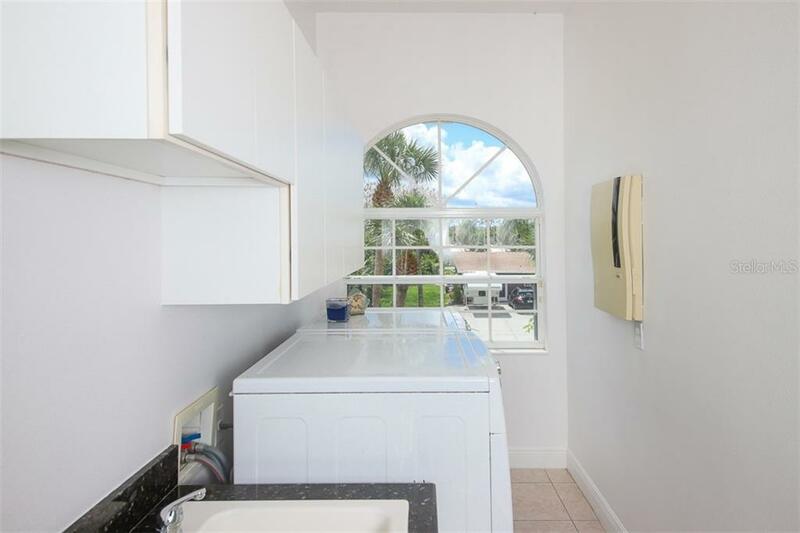 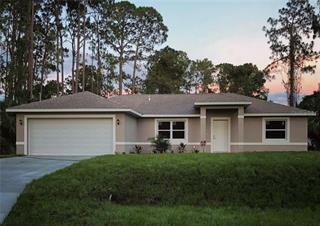 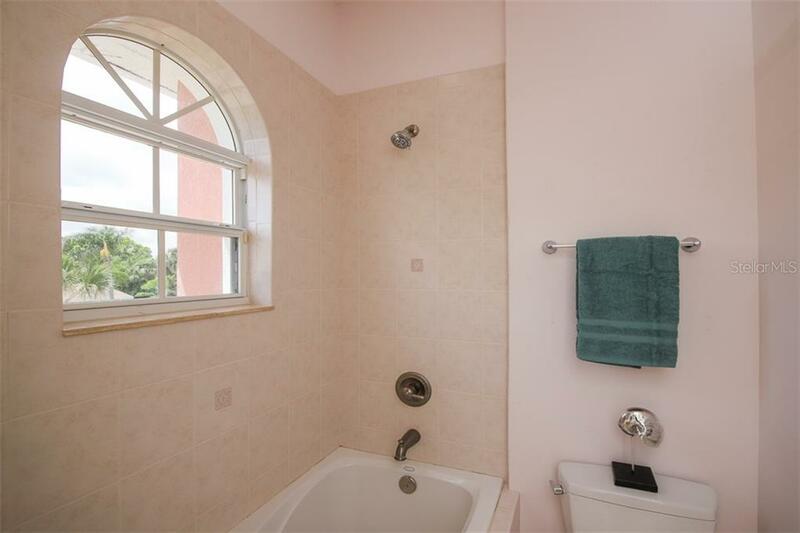 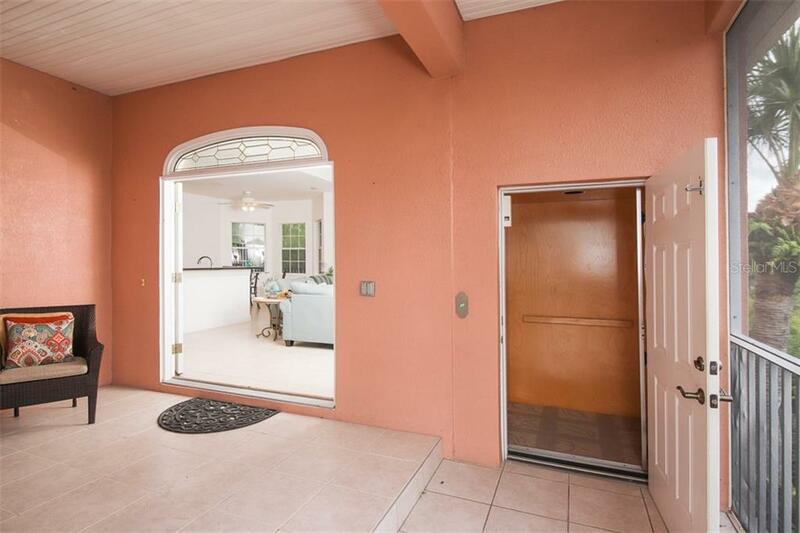 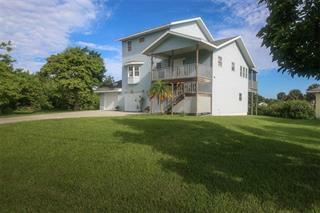 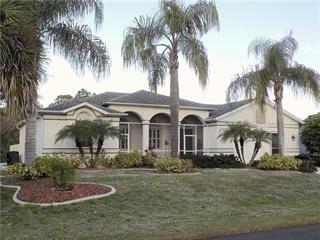 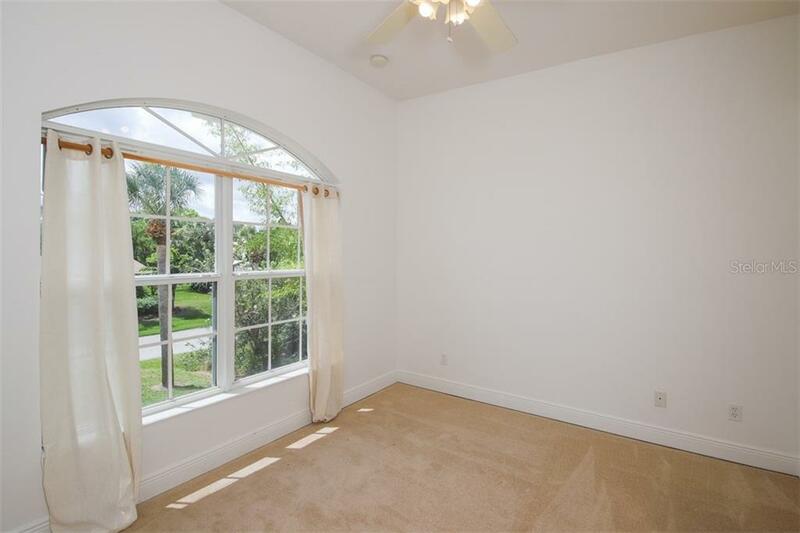 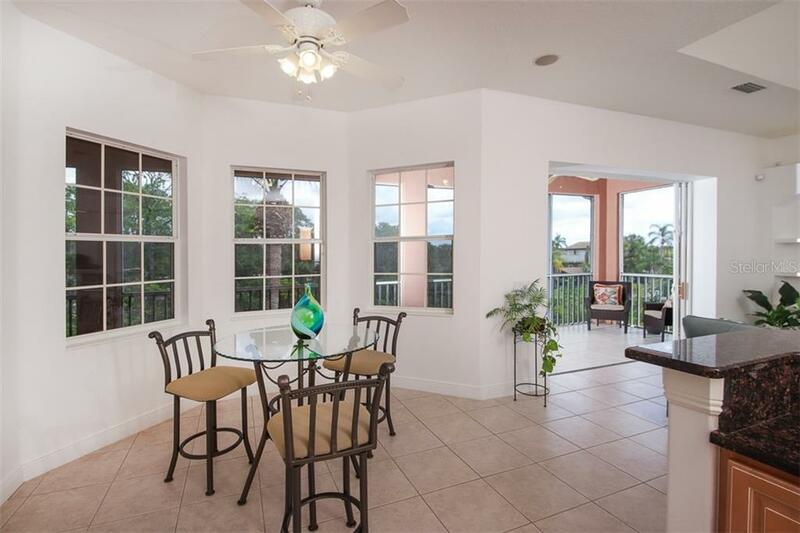 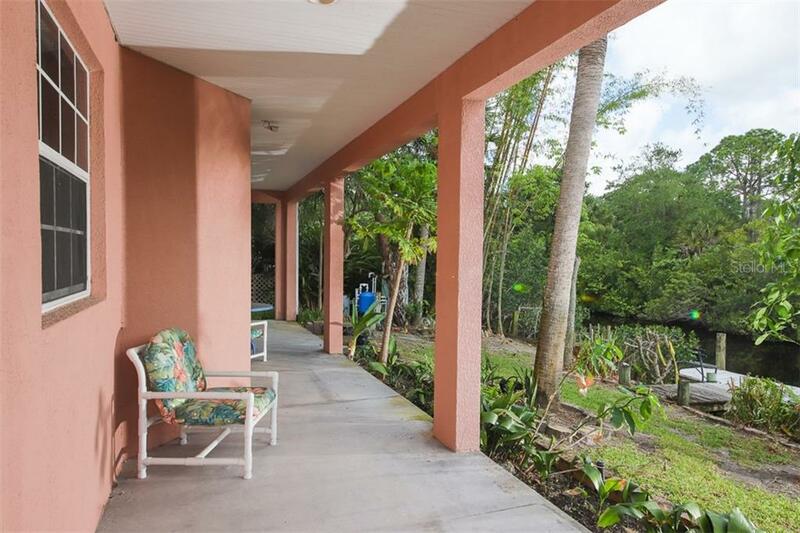 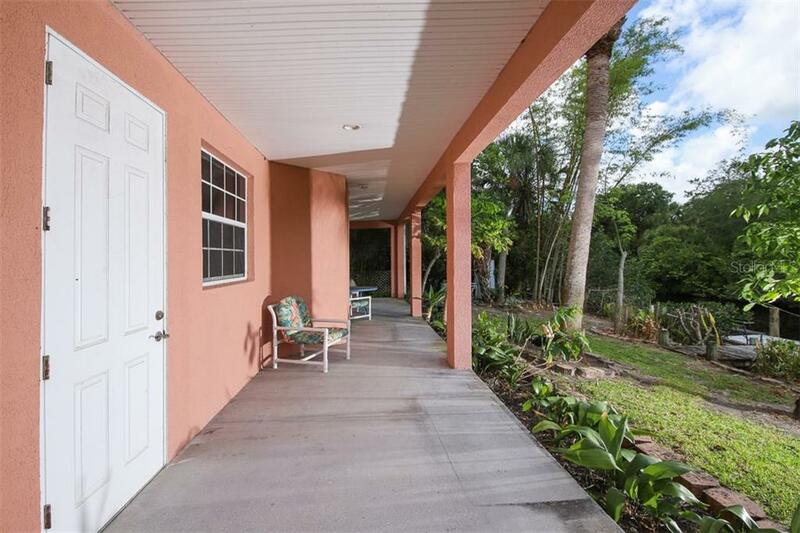 There are 2 additional bedrooms and 2 full baths. 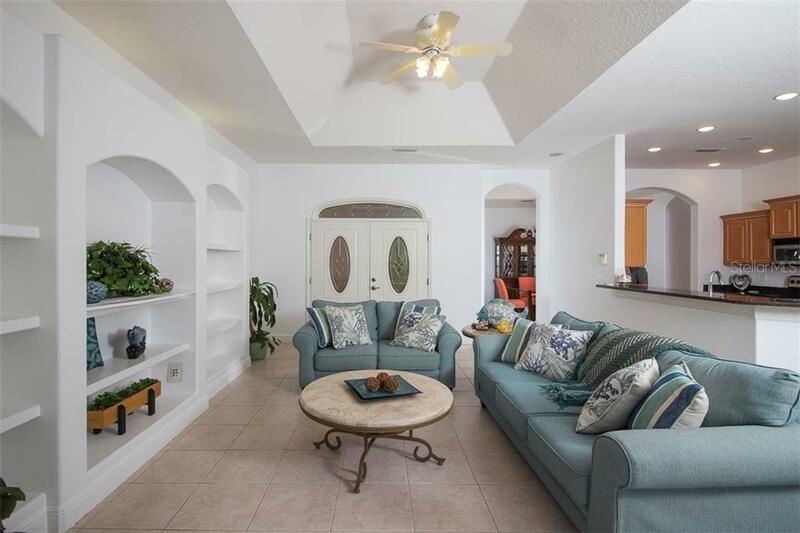 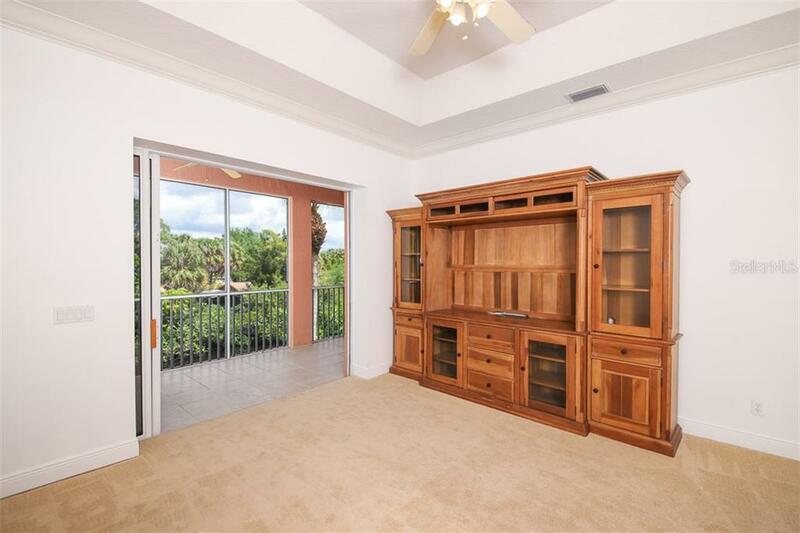 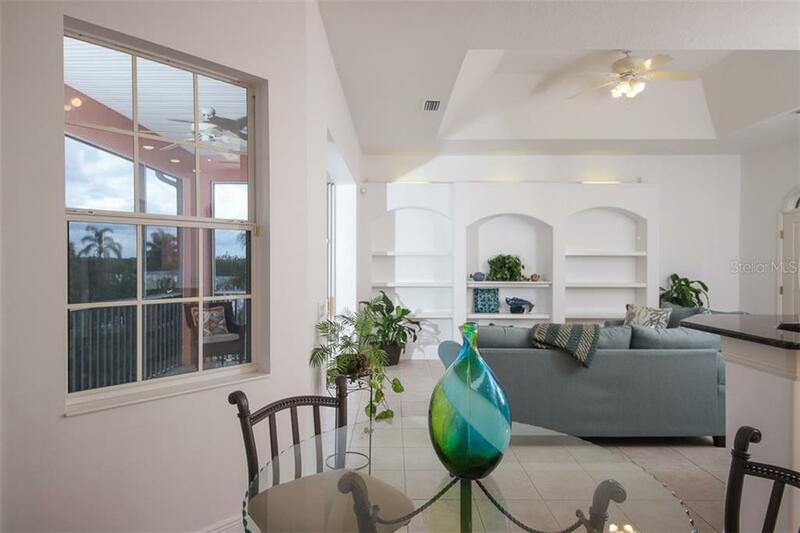 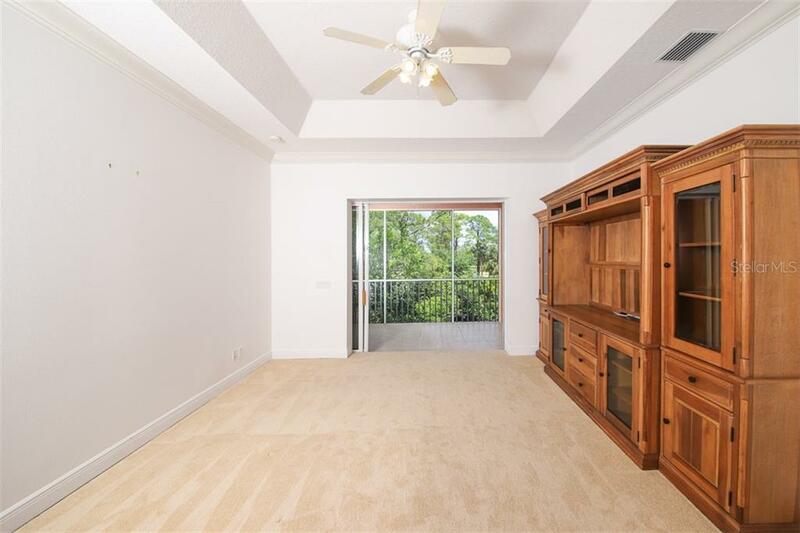 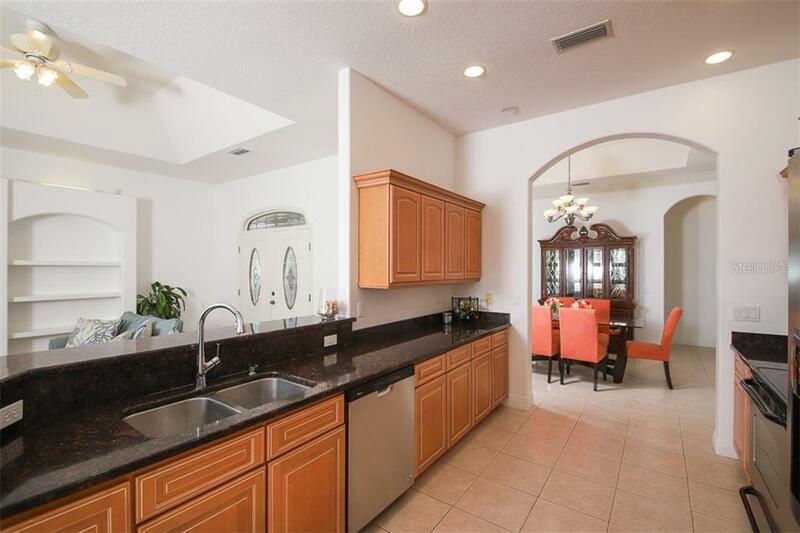 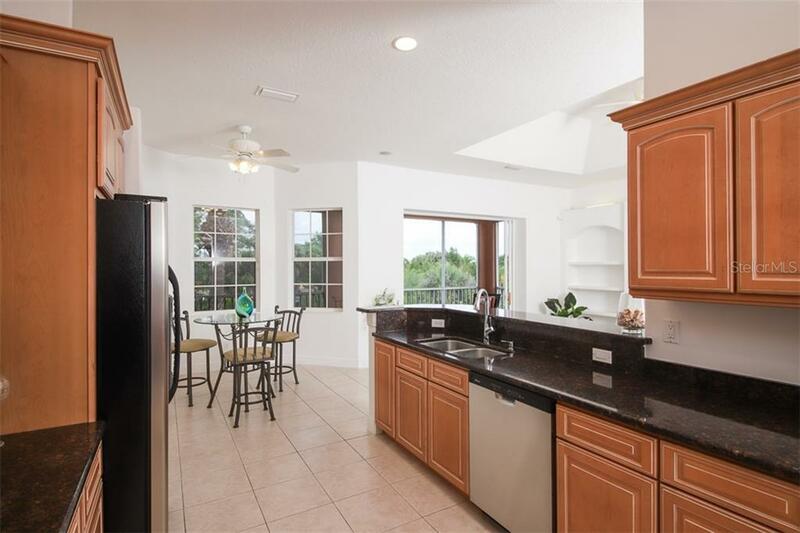 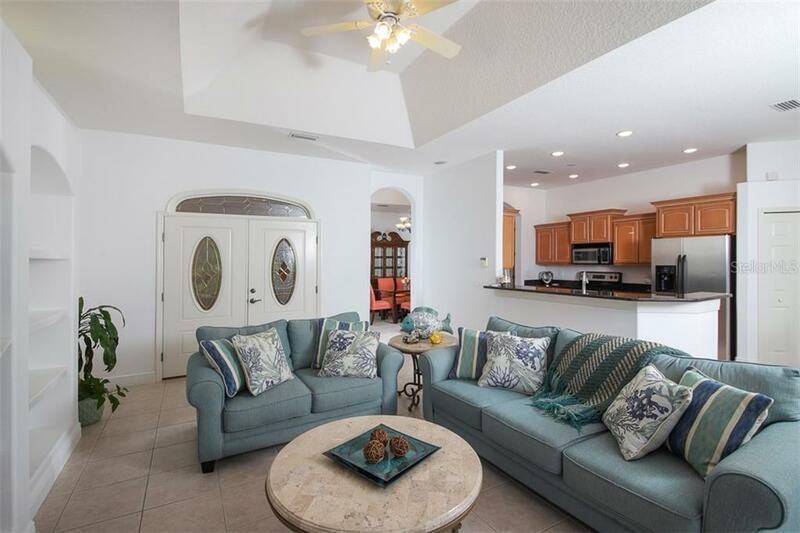 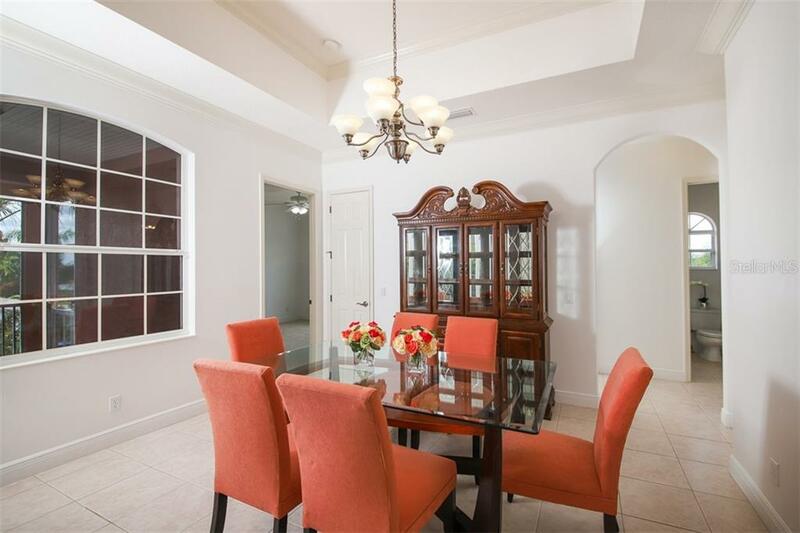 The home has soaring ceilings, ranging from 10-12 ft, both with tray and coffer, as well as double crown molding in the dining room. 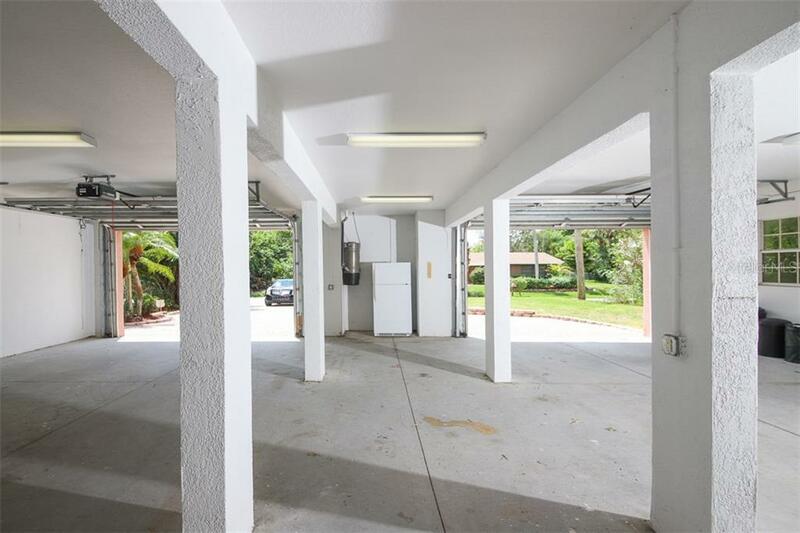 Convenience abounds with a handy & spacious ELEVATOR, ready to transport you and your goods between levels, as well as a whole-home vacuum system AND a whole-home reverse osmosis water system. 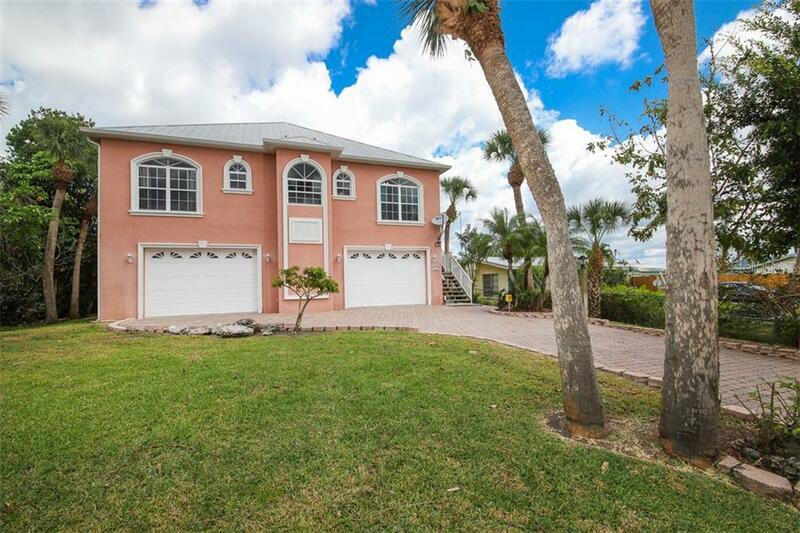 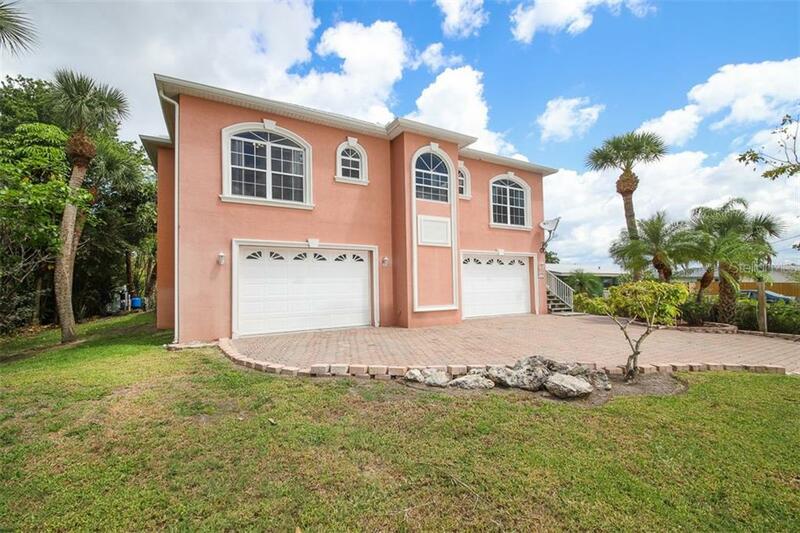 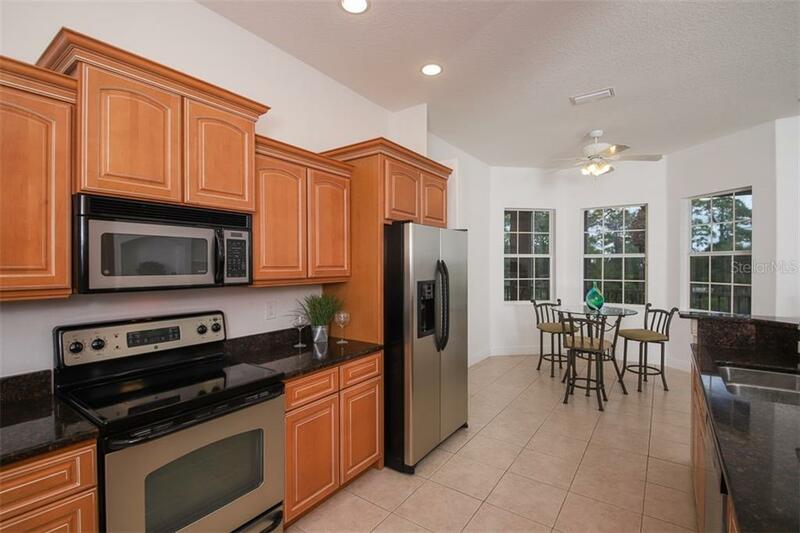 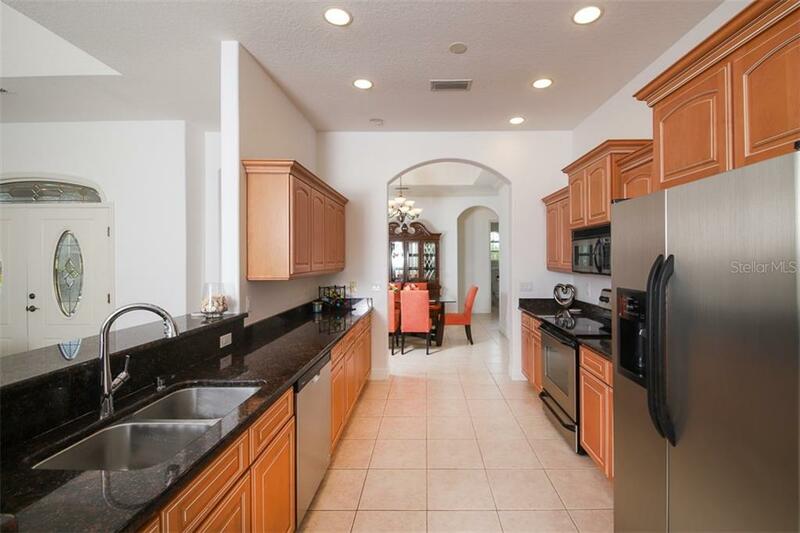 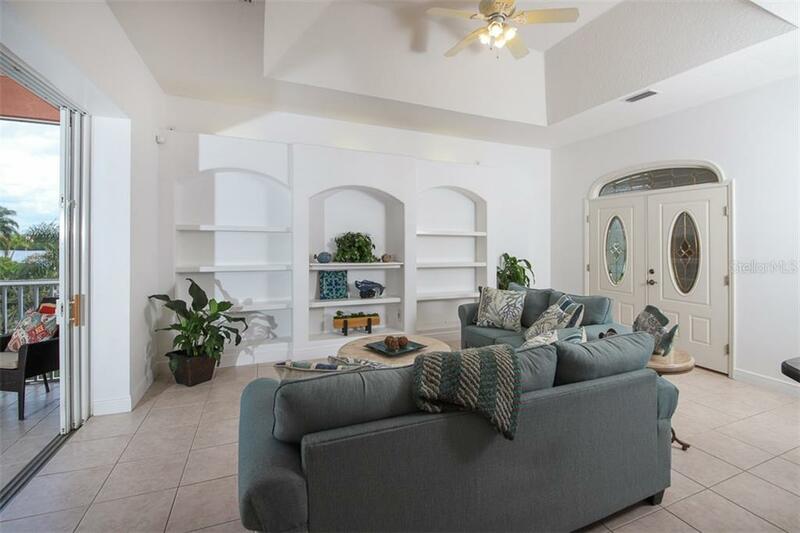 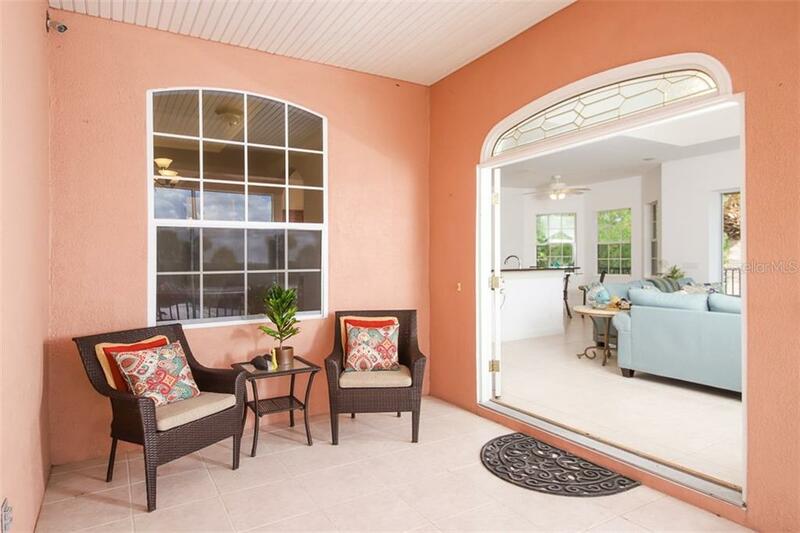 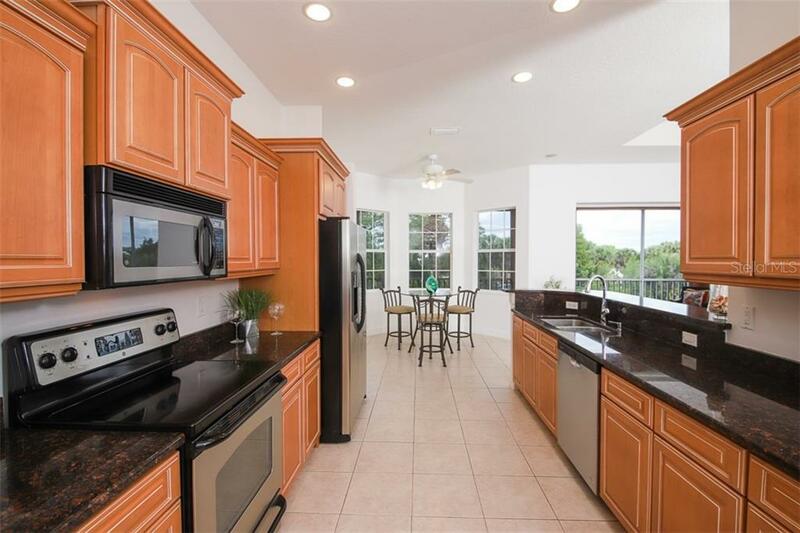 Tile flooring, granite counters, wood cabinets, kitchen pantry closet, butler pantry closet, DOCK with electric, large paver driveway, 8’ high garage doors and room to park multiple vehicles and toys .... this home has it all! 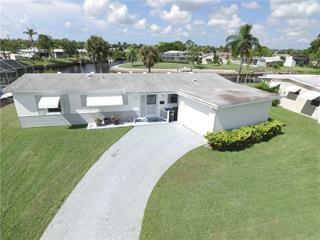 Call to see it today!